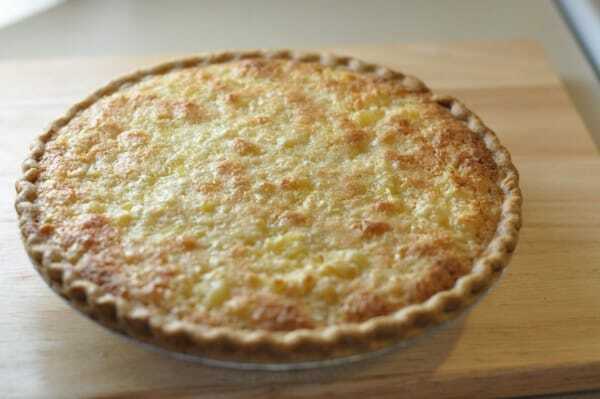 Luby’s Hawaiian pie is one of my favorite recipes from Luby’s Cafeteria. One of the best parts about going to the cafeteria is the wonderful dessert choices that you have. You can make a Luby’s Hawaiian Pie, just like they do. This tropically inspired pie has pineapple, coconut and more inside. You can make this Luby’s Hawaiian Pie at home. 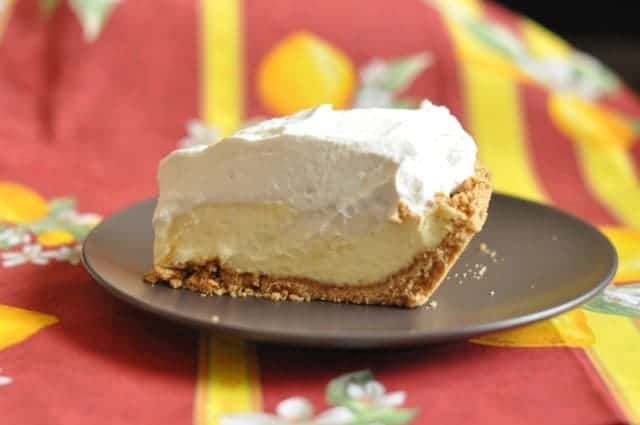 Luby's Hawaiian Pie is easy to make with this copycat recipe. Heat oven to 350 degrees. 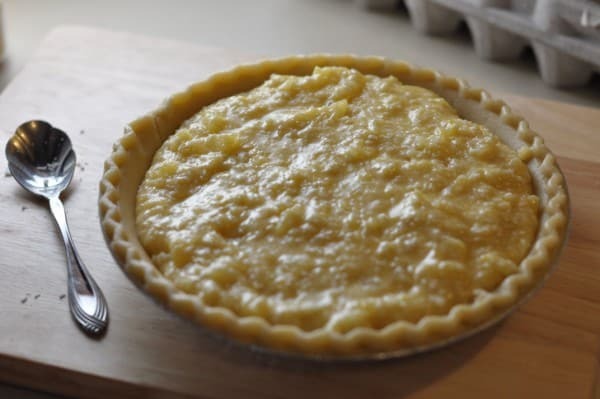 In a medium bowl, beat together butter, sugar, eggs, flour, and cornmeal until well blended. Add pineapple, coconut, and vanilla. Mix well. Pour into pie shell. Bake 45 minutes or until wooden pick inserted in center comes out almost clean. This is a really good pie here at the end of summer. I used fresh pineapple and that was a refreshing change. Rainbow sherburt on the side just to finish out the Hawaiian theme. You and Luby put out the best stuff!!!!!!!!!!!!! !